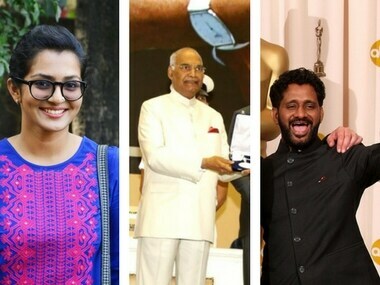 Many of those who chose to skip the 65th National Film Awards have reportedly not received their medals and citations yet. 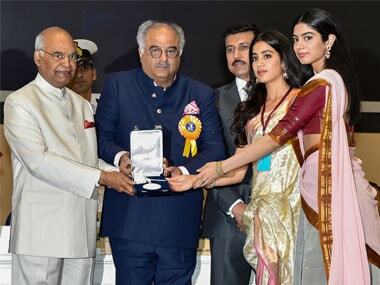 This is not the first time the National Film Awards made headlines for reasons other than the ceremony. 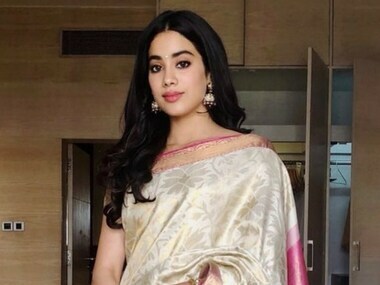 On the occasion of Sridevi being awarded the National Film Award for her performance in Mom, daughter Jhanvi Kapoor wore her mother's saree to the ceremony in her memory.